Q: What makes the LFNano™ different from most membrane systems? A: The anti-fouling nature of the LFNano™ allows far dirtier water to be used in it eliminating significant pre-treatment requirements that are costly, complex and maintenance intensive. 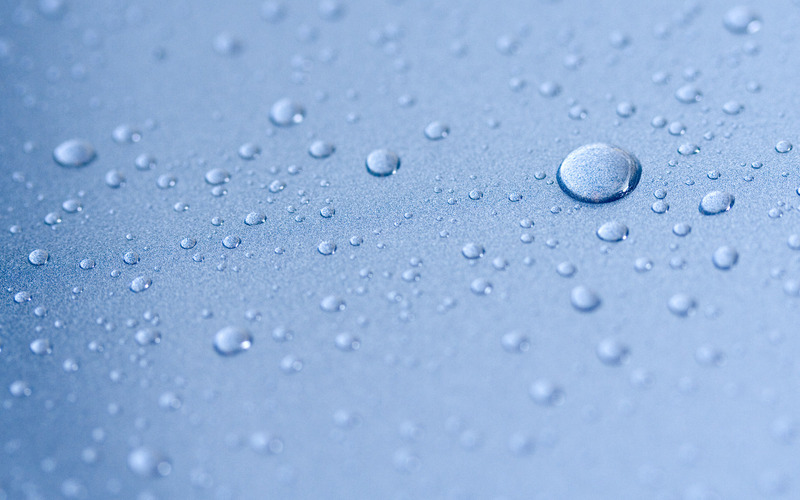 Q: How does the LFNano™ avoid membrane fouling for so long? A: It is a combination of three things: 1) a proprietary, open configuration membrane element; 2) a continuously circulating feed water; and 3) the use of anti-fouling particles. Q: What do the anti-fouling particles do? A: These high surface area particles bind up or grab the very small contaminants out of the water and keep them from adhering to the surface of the membrane. Very small contaminants cause the worst fouling while large particle cause little problems. 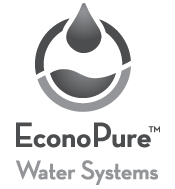 The EconoPure™ anti-fouling particles protect the membrane from potential irreversible fouling and greatly simplify cleaning when it is required. Q: NF membranes give much higher quality than MF or UF but don’t they require a lot more energy? A: While the NF does require more energy to get water through the membrane, it lacks the backwash cycle of other filter media which is rather energy intensive virtually eliminating the energy advantage of the inferior filter media. Q: Since the NF is a cross flow membrane won’t you have a concentrate stream to deal with? A: If softening or desalting is a treatment goal you will have to dispose of the excess hardness or salt in a concentrate stream. However, if softening or desalting is not a treatment goal, very high recovery (almost 100%) is possible. While you will not achieve the dissolved solids reduction with such high recovery, you will still achieve very high removal of bacteria and viruses and other organic matter. Further, since the anti-fouling particles alleviate the effects of scaling, higher recovery is achievable in softening applications without risking irreversible scaling. Q: How are the membrane elements different from traditional ones? A: The elements are different in their open configuration which allows high solids loads to pass through the element without blocking the passage of water. This proprietary membrane element comes with a choice of 6 different NF membranes with polyvalent rejection ranging from 85% to 99.5%. Q: How long between chemical cleanings with the LFNano™ system? A: Of course this will certainly depend on the quality of the feedwater but as an example we have demonstrated over a 90 day cycle with wastewater plant effluent directly applied to the LFNano™. We also demonstrated well over a year on a drinking water application with little fouling.